A beginners guide to losing weight wigh yoga. 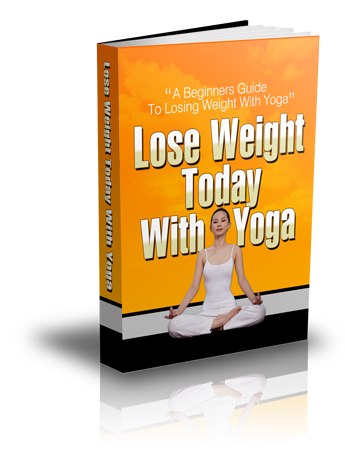 Transform Your Life With The Knowledge Of The Yogi’s And Begin Losing Weight Today. This guide is one of the most valuable resources you can have when learning about yoga to lose weight.